Need to talk? We're here for you. Whether you're looking for support, information, advice, or a referral, our trained support specialists are ready to help. National Sexual Assault Hotline. Free. Confidential. 24/7. Every 92 seconds, an American is sexually assaulted. And every 9 minutes, that victim is a child. 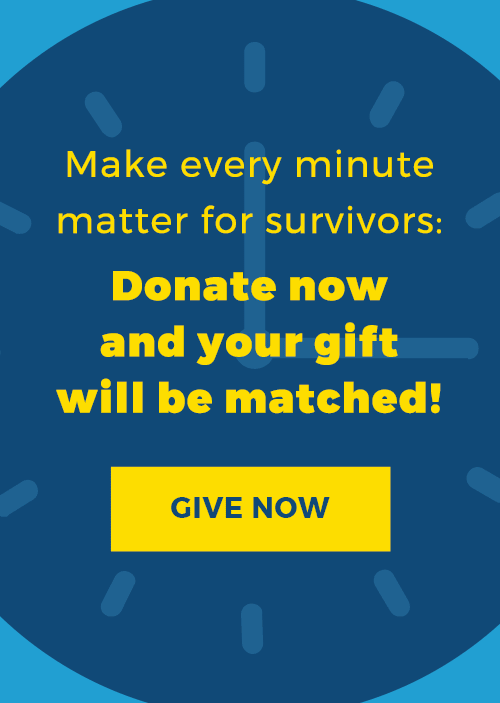 Get the latest news on the work RAINN is doing every day to end sexual violence. Prevention education is not one-size-fits-all. The Prevention Navigator helps colleges find the right program and gives students and administrators a place to share their experiences. 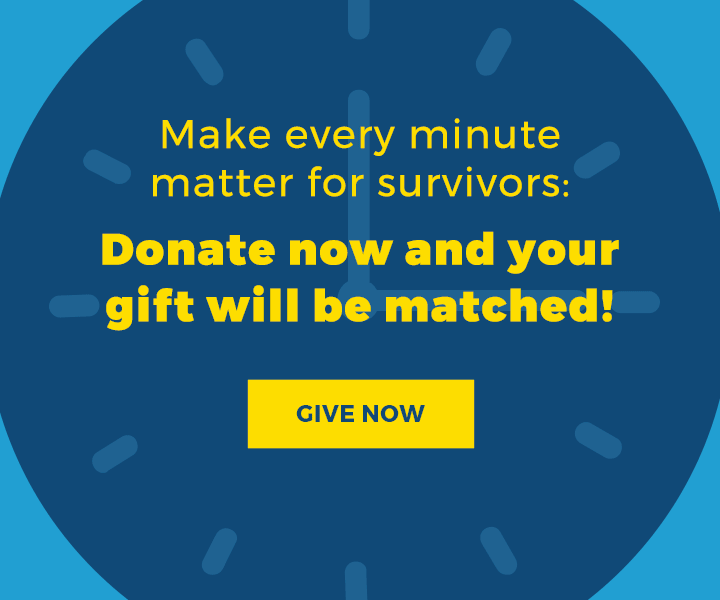 Hear from courageous survivors about what it means to tell their story and be believed and the many paths they take to continue healing after sexual violence. RAINN is the nation’s largest anti-sexual violence organization. It can be hard to talk about an experience with sexual violence, and sometimes it may feel most daunting to bring it up with people you are closest to. Whether you choose to tell others right away or years later, or prefer not to disclose is completely up to you. Below are a few questions you may want to ask yourself before telling someone, tips to help prepare for the conversation, and ways to cope with unhelpful reactions if they occur.